31 Oct	This entry was published on 31/10/2010 at 2:59 PM. 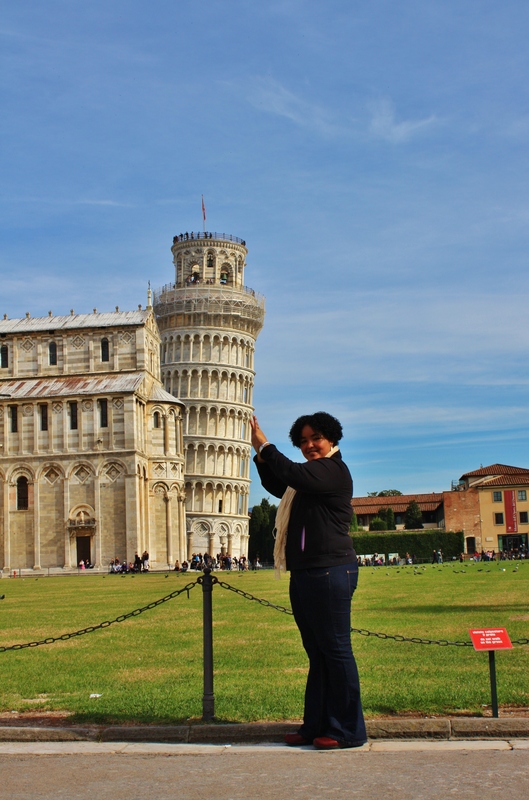 It’s filed under travel and tagged being silly, Italy, photo, pisa, travel. Bookmark the permalink. Follow any comments here with the RSS feed for this post. Newer: Under the Tuscan Sun? Eventually. I must be a dork, too. It made me laugh out. =D I’m loving your trip, btw. And that’s why we love you girl! So funny.